In addition to savoring a variety of food, attendees can also enjoy afternoon shopping at mobile fashion boutique Truck Shop. 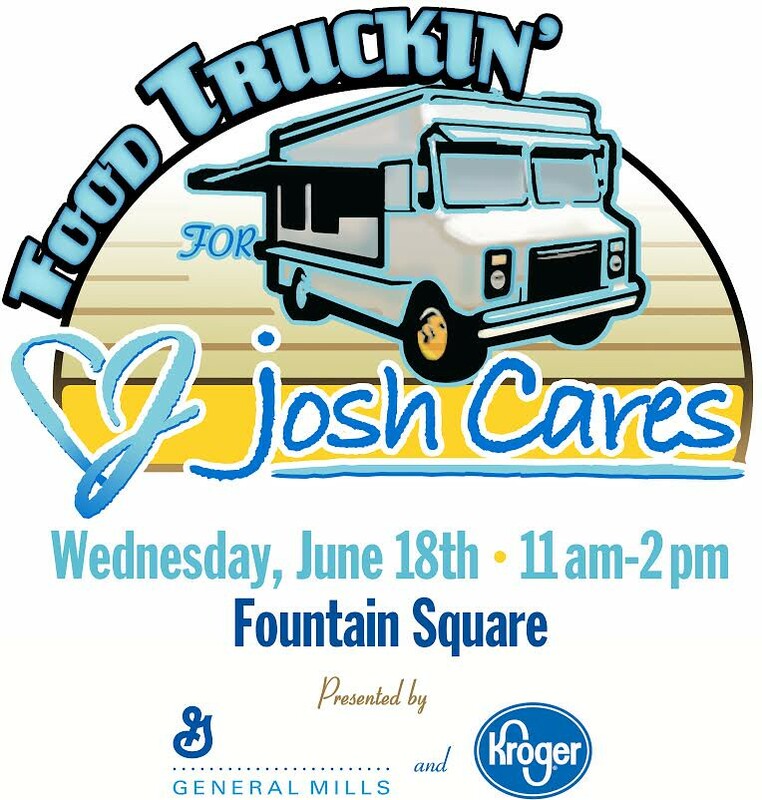 Food Truckin’ for Josh Cares, which drew nearly 1,000 people and raised over $17,000 in 2013, is free and open to the public. Tickets can be purchased at the event for $2 each, and redeemed for items at any of 11 participating food trucks. 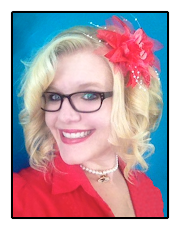 Proceeds from the event help Josh Cares provide companionship and comfort to children hospitalized in critical and chronic care units at Cincinnati Children’s Hospital Medical Center. Be sure to stick around for the “Golden Spatula Awards” contest, with best entree and best sweet treat chosen by a celebrity panel that includes Elizabeth Mariner, Co-Publisher and Creative Director for Express Cincinnati; Ilene Ross, chef and editor of 513Eats.com; and Jeremy Lieb, Executive Chef at Boca. Judging will be headed up by Warm 98 hosts Bob Goen and Marianne Curan, who will be broadcasting live from the event, and emceed by Frank Marzullo of Fox 19.